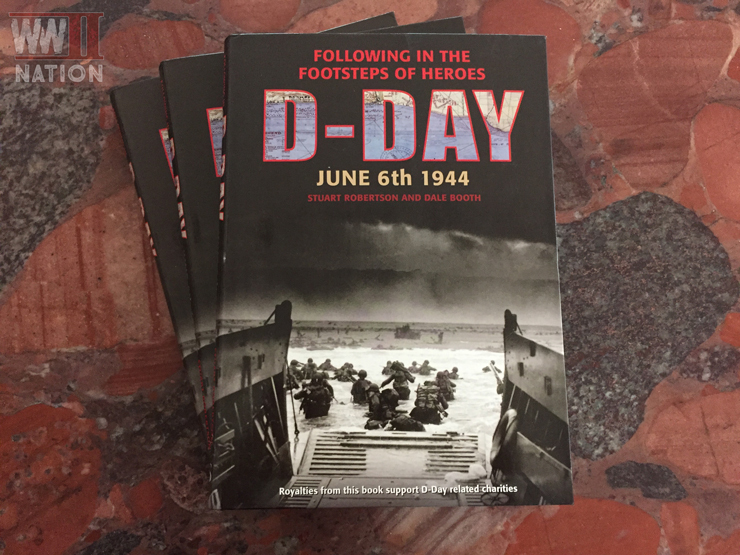 This week as a little thank you for all of your incredible support, we are giving away three copies to three lucky winners of this great book – Following in the Footstep of Heroes: D-Day June 6th 1944 – by Stuart Robertson and Dale Booth. 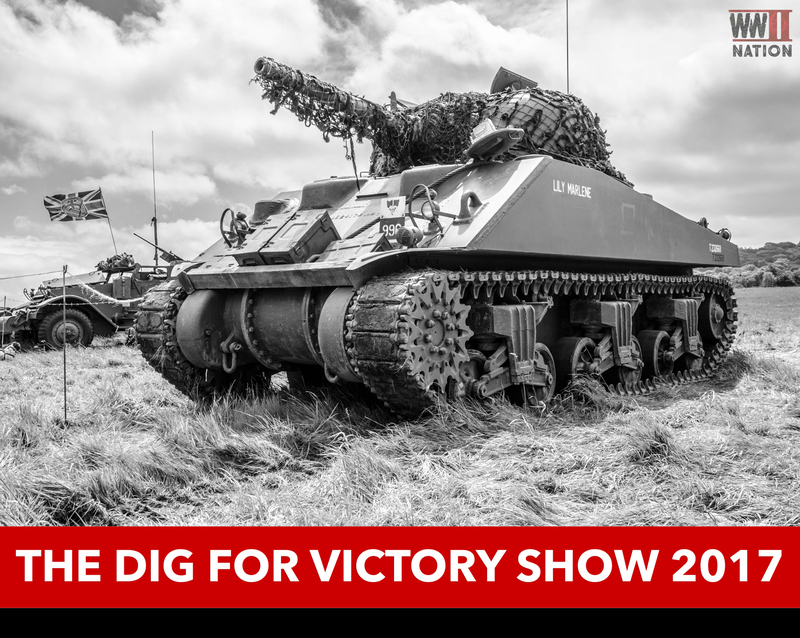 The book starts with a great foreword and introduction by Normandy Veteran, Ken Tout who served with the 1st Northamptonshire Yeomanry, landing on Gold Beach near Le Hamel and ultimately reminds us what these incredibly brave men went through. 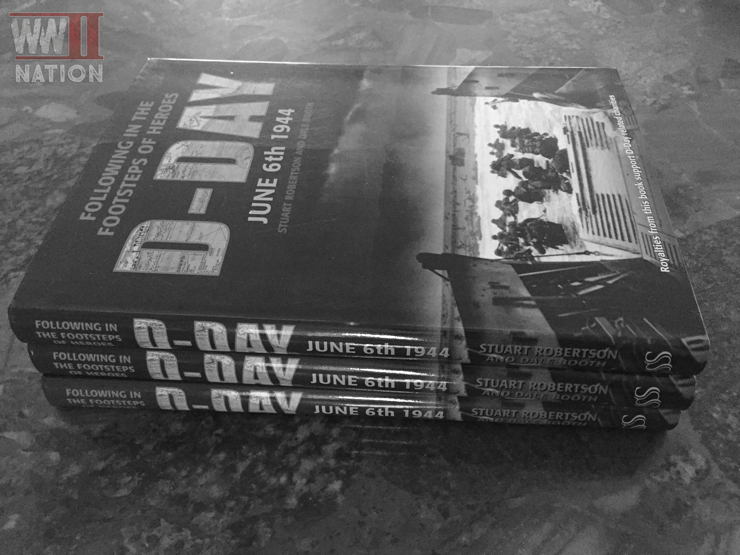 Broken down into bite-size sections focusing on each sector, Stuart and Dale’s book provides a good brief and easily digestible overview of the events of D-Day in Normandy on 6th June 1944. 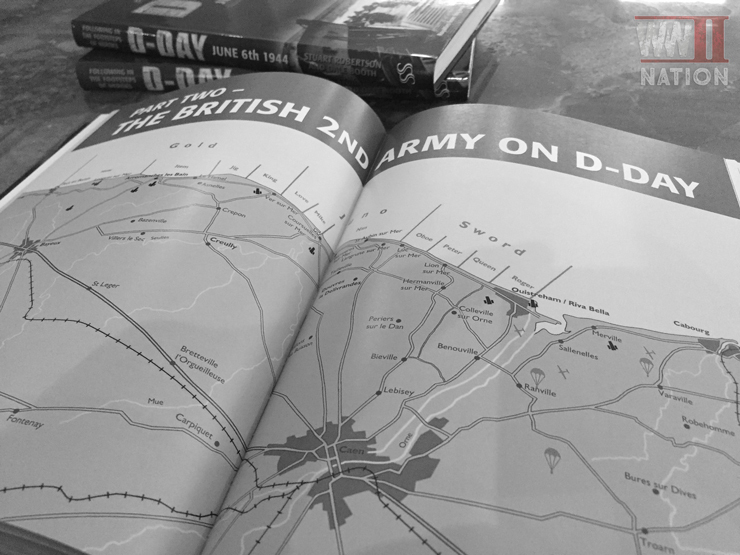 Whether you have visited Normandy before or whether it is your very first time, this book is an ideal guide and companion for exploring the battlefields connected with D-Day. 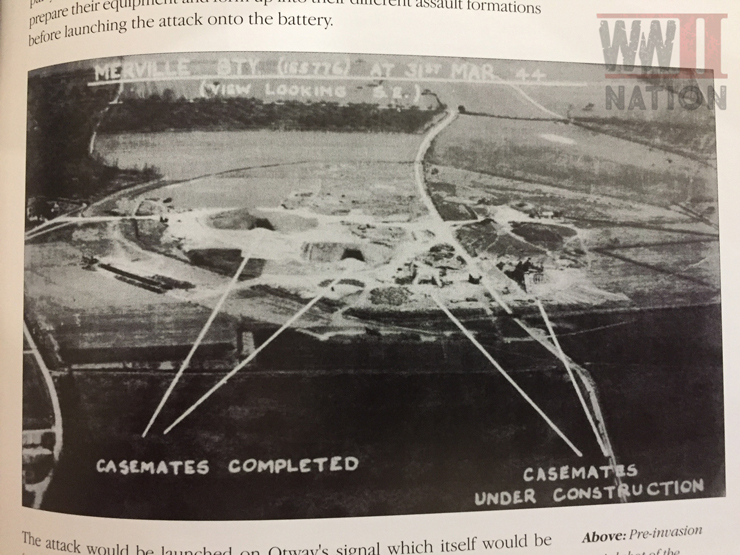 It is filled with a terrific selection of maps, personal accounts and archive photographs such as this one of Merville Battery (below); also all the royalties from this book are shared between two Normandy charities who help support and maintain battlefield sites as well as providing a permanent reminder to the acts of this incredible generation. To enter, all you have to do is follow us on Twitter, Instagram or Facebook, and share the relevant giveaway post on that social media channel before Monday 31st July 2017. 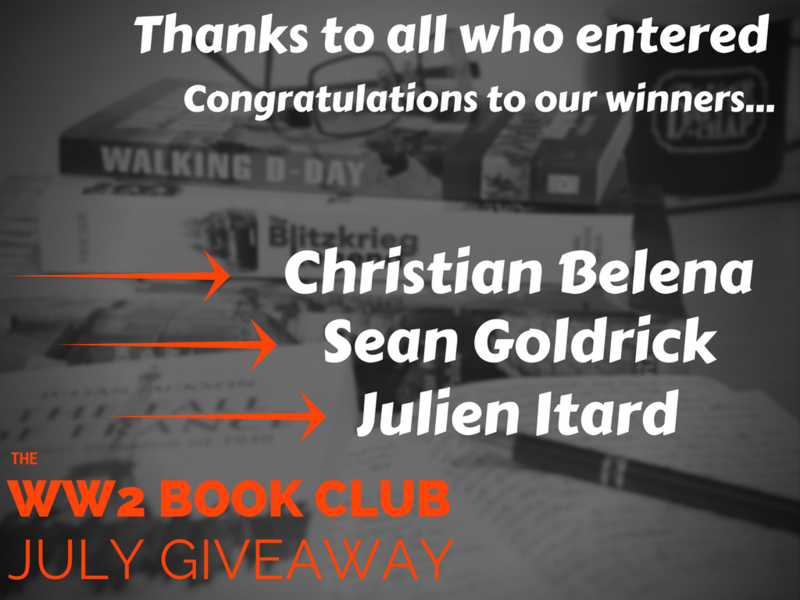 The randomly selected winners will be announced and contacted after this date.